Five Heddle Weave Wire Mesh - Buy Five Heddle Weave Wire Mesh Product on Anping Kingdelong Wiremesh Co.,Ltd. 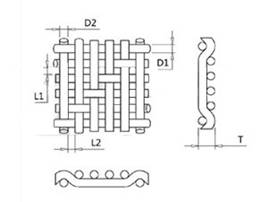 5-heddle weave pattern:1.Each warp wire alternately goes under and above each one and four weft wires, and each weft wire goes under and above each one and four warp wires alternately;2. Each warp wire alternately goes under and above each two and three weft wires, and each weft wire goes under and above each two and three warp wires alternately. This special weaving style makes it possible to produce open meshes with high flow rates combined with great mechanical stability. It creates a smooth surface for easy removal of filter cake and trouble-free cleaning of the filter media. Five-Heddle cloths have proven especially applicable in drum filter equipment and in disc filters where the build up of the filter cake, the removal and the cleaning are performed in continuous cycles. 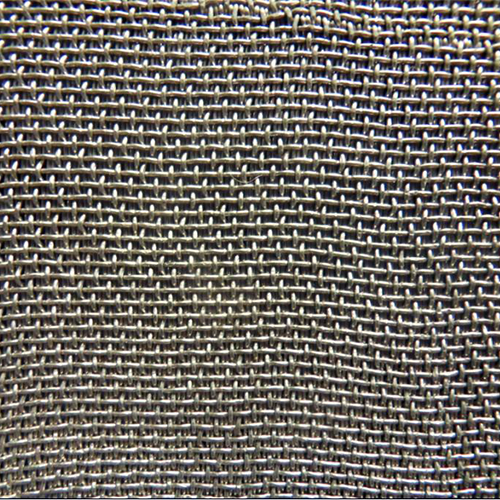 Five-Heddle Weave Wire Mesh offers high flow rates and it is suitable for high mechanical loads, featuring a lightly structured mesh surface. 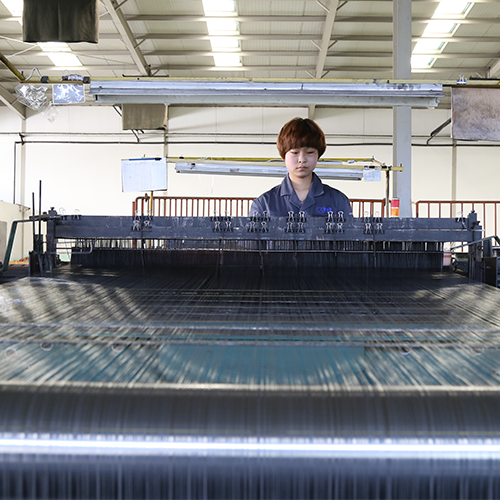 Five heddle weave stainless steel wire mesh is widely used in drainage filtration ,undercurrent filtration and be also suitable for dehydration in paper-making and chemical fillers. 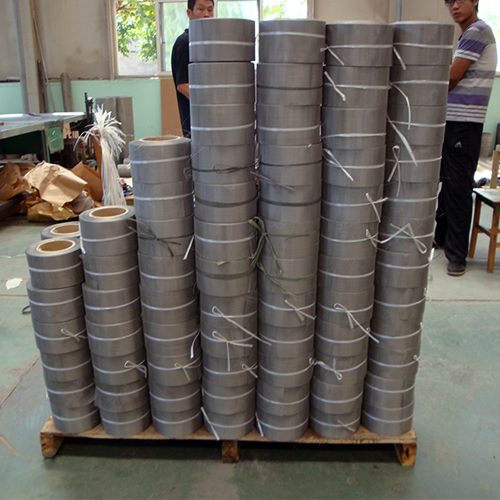 Materials of Five-Heddle Weave Wire Mesh(Weave Wire Cloth):High quality stainless steel wire of 304,304L,316,316L.